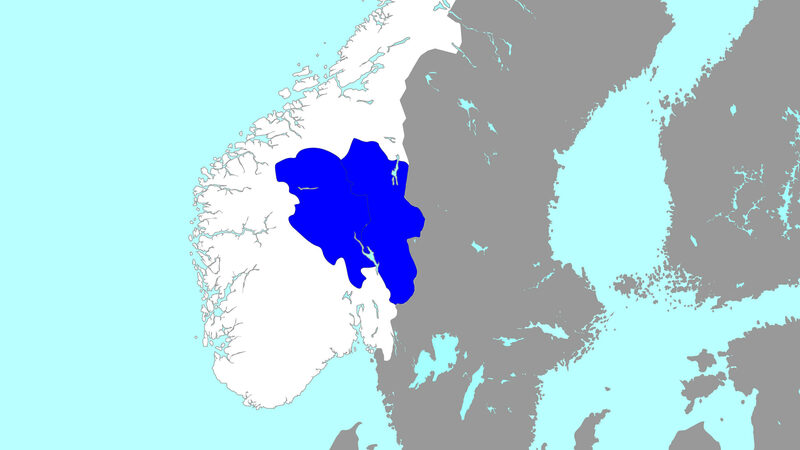 Inland Norway consists of the counties of Hedmark and Oppland, in general the Norwegian borderland to Sweden, between Oslo and Trondheim. The northern and central parts of the Inland is a rural and sparsely populated area, while the southern parts are urban. Most people live in the Mjøsa City Region (Hamar, Ringsaker, Løten, Stange, Elverum, Lillehammer, Gjøvik, Øyer, Gausdal, Østre Toten, Vestre Toten) with 180.000 inhabitants. The Inland Norway has well-developed infrastructure with modern roads, railways, airports, state-of-the-art fibre-optic network and power grid and universities, colleges and hospitals. To be highlighted is the environment on Information and cyber security and Manufacturing in Gjøvik/ Lillehammer. The inland is shielded from natural hazards such as extreme rainfall, flooding, high winds and landslides. Cold climate (yearly average temperature from 1.2 to 4.2°C) provides efficient cooling and low power consumption. Several sites and locations with room for large development. Regulated/zoned and controlled by us. Redundant access to vast amounts of renewable hydropower. Empowered and well-educated work force in stable societies. From 45 minutes travel to Oslo Airport. 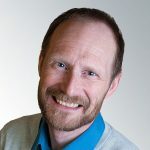 Being close to the Swedish border, we are in a unique position to combine the best of the Norwegian power grid and prices with the Swedish fiber network.